Architectural new builds and renovations have unique challenges. 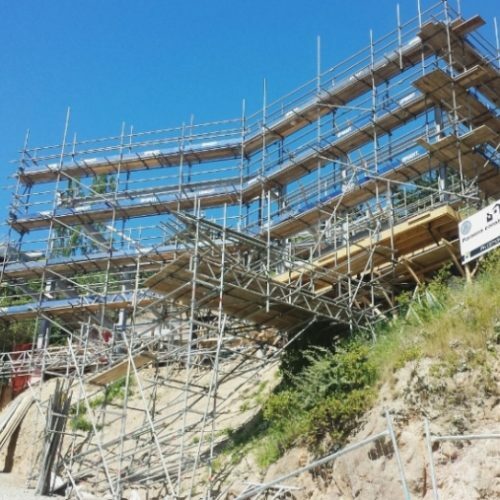 Upright provides compliant scaffolding and edge protection that’s checked weekly. There are no hidden costs. 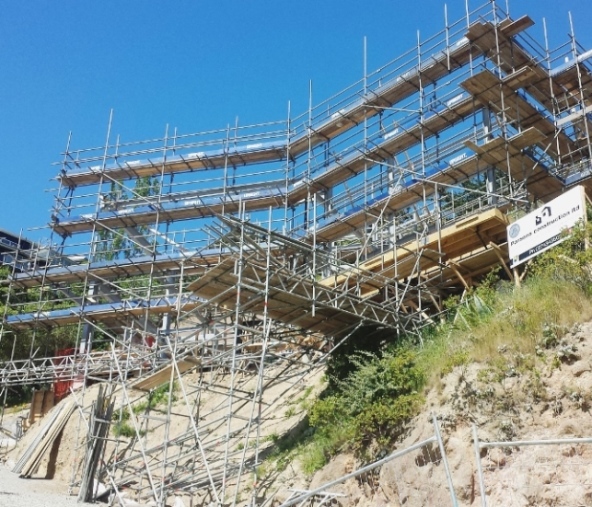 You pay only for scaffold that is certified and in use.